You can reach beta plumbing by using the feedback form below. Thank you for your feedback. 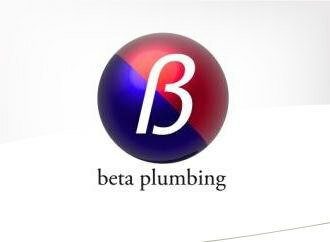 beta plumbing will respond to you as quickly as possible. In the meantime, you can contact us on 01525 864859 or 07720 723653.